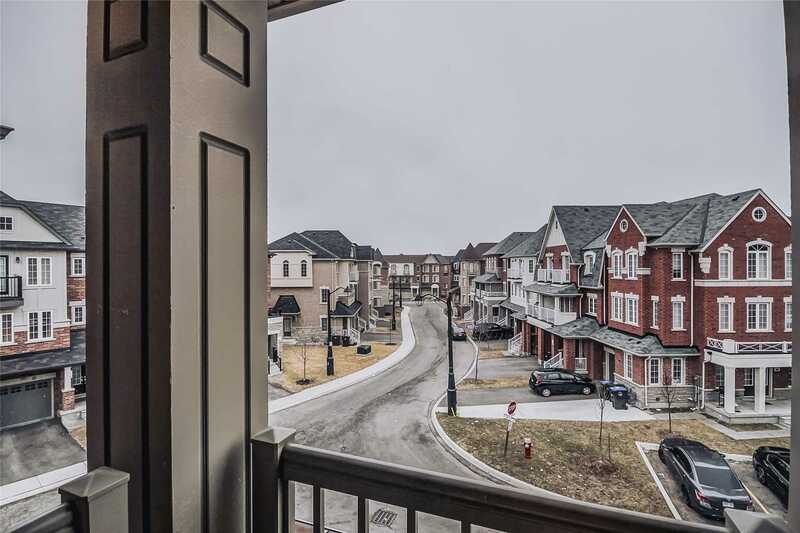 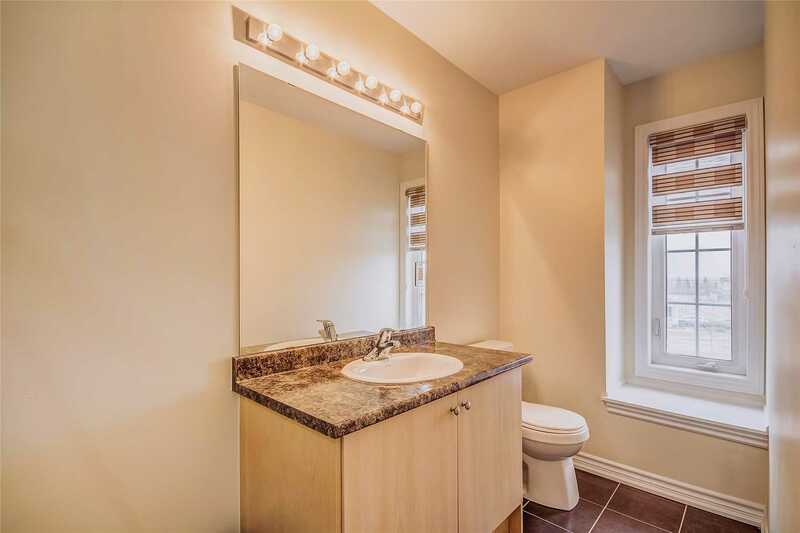 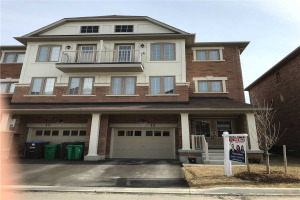 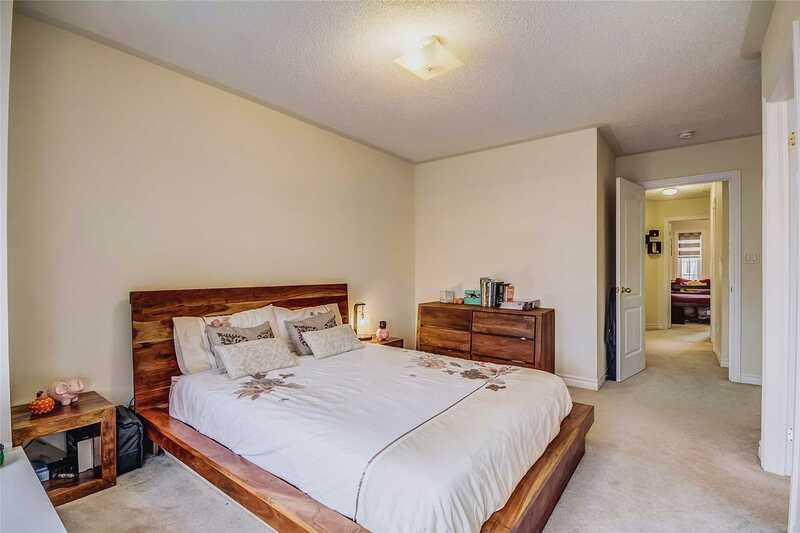 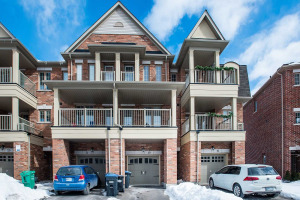 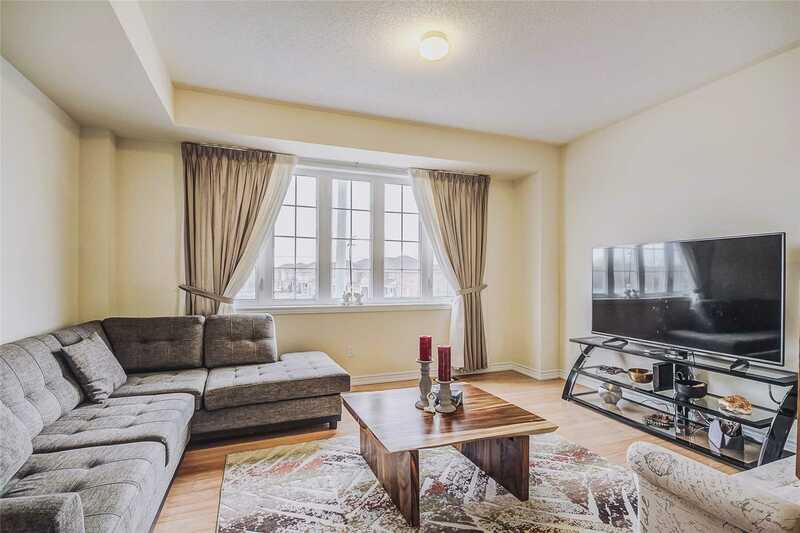 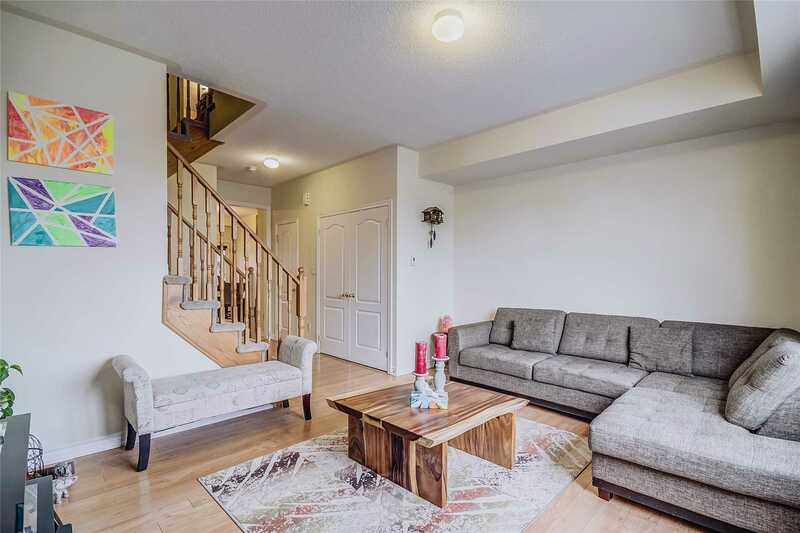 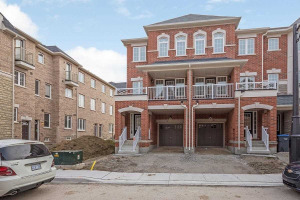 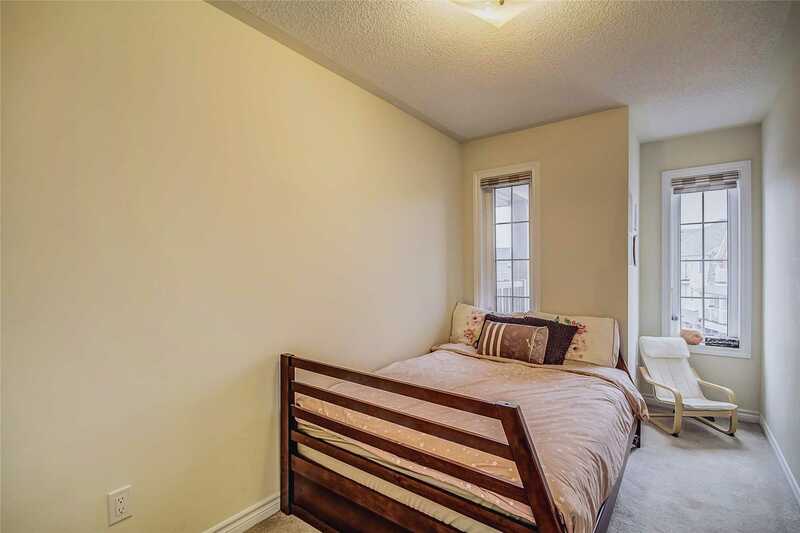 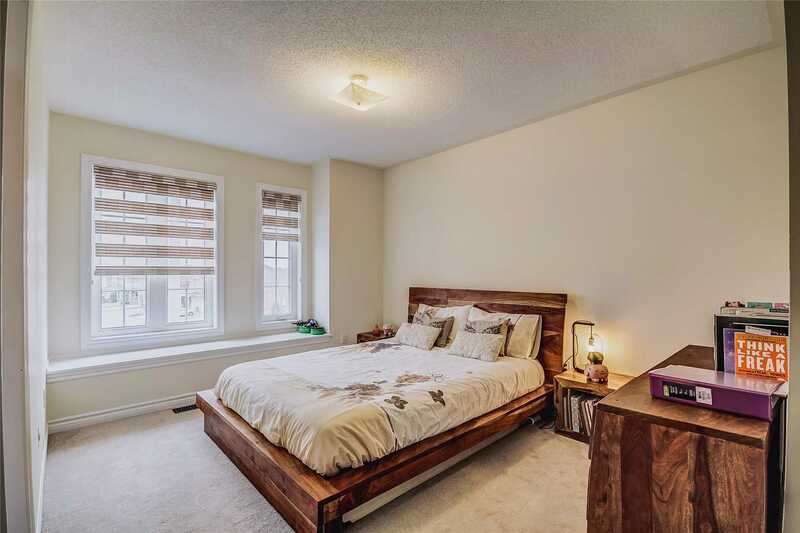 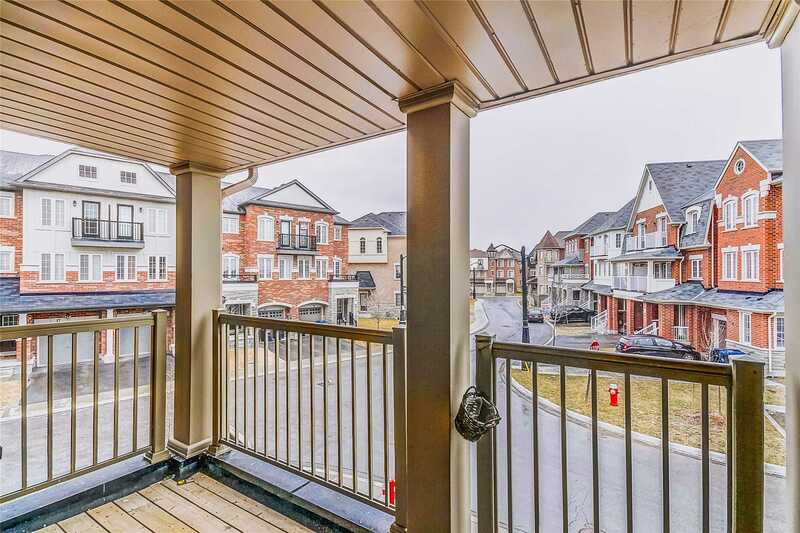 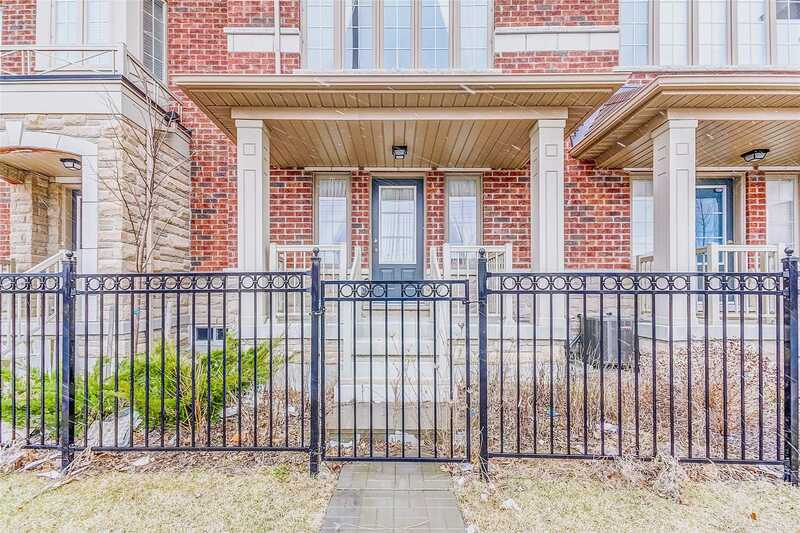 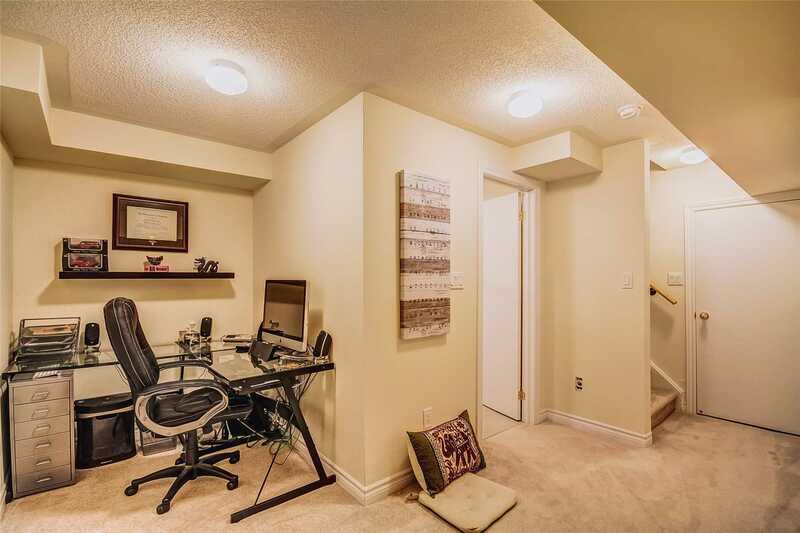 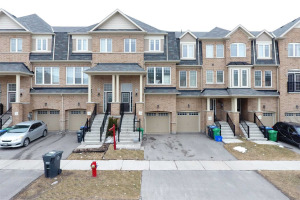 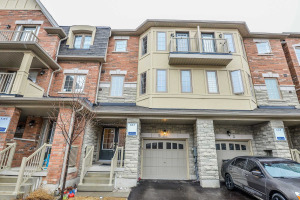 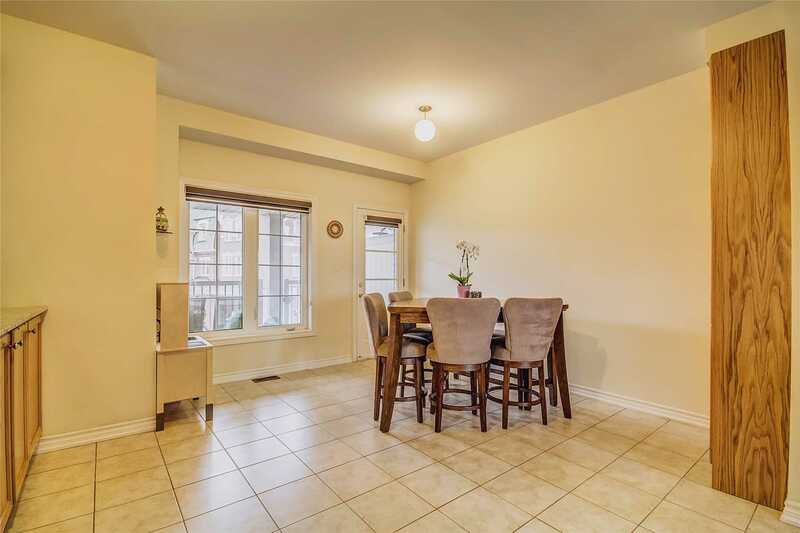 Amazing 3 Storey Townhouse Available In High Demand Area. 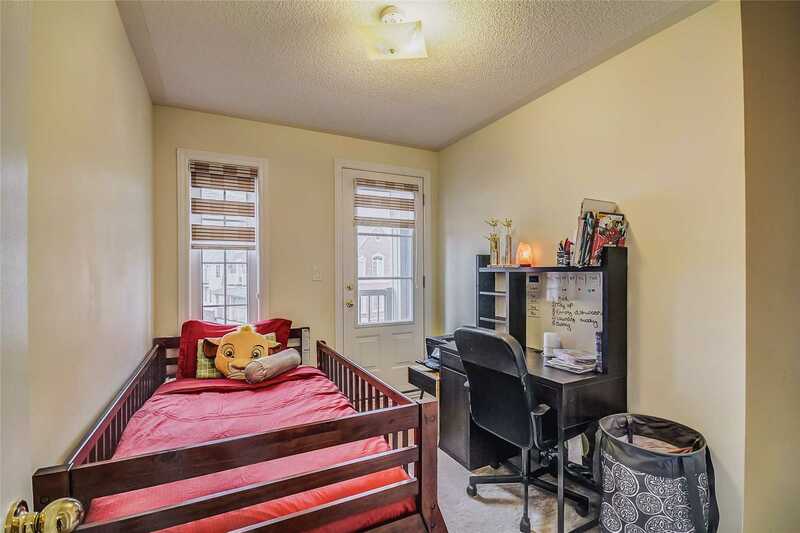 Full Brick, 3+1 Bedroom. 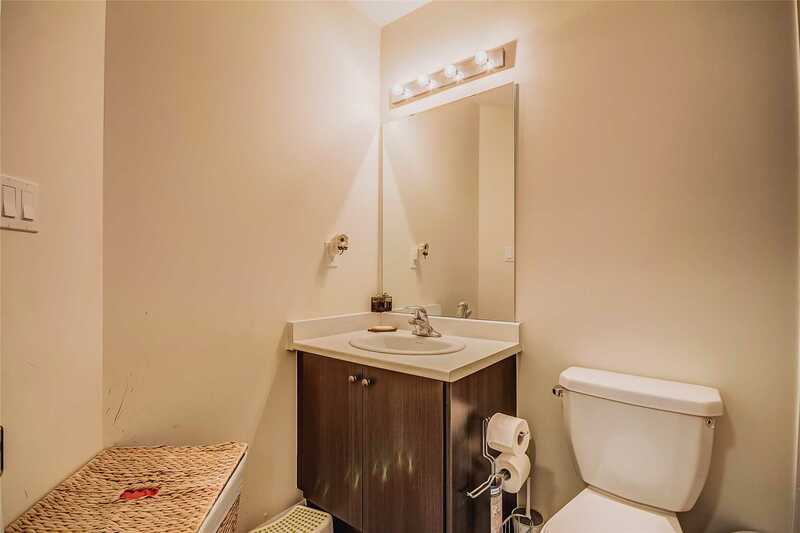 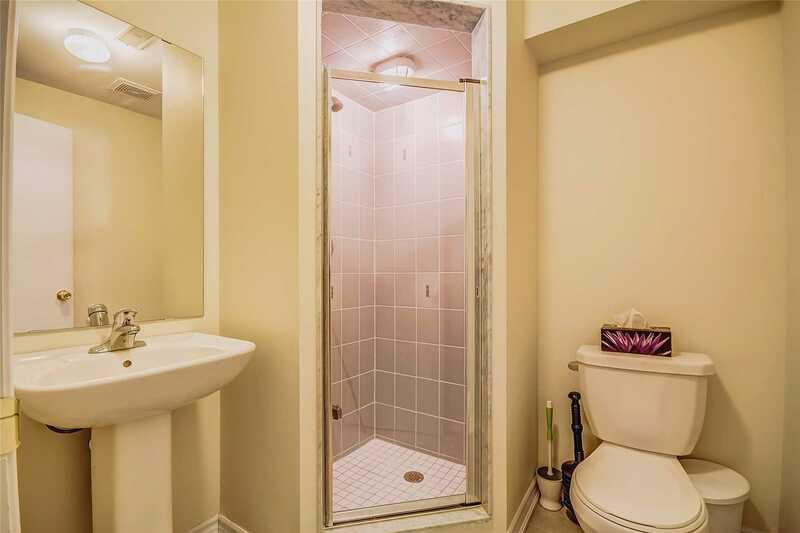 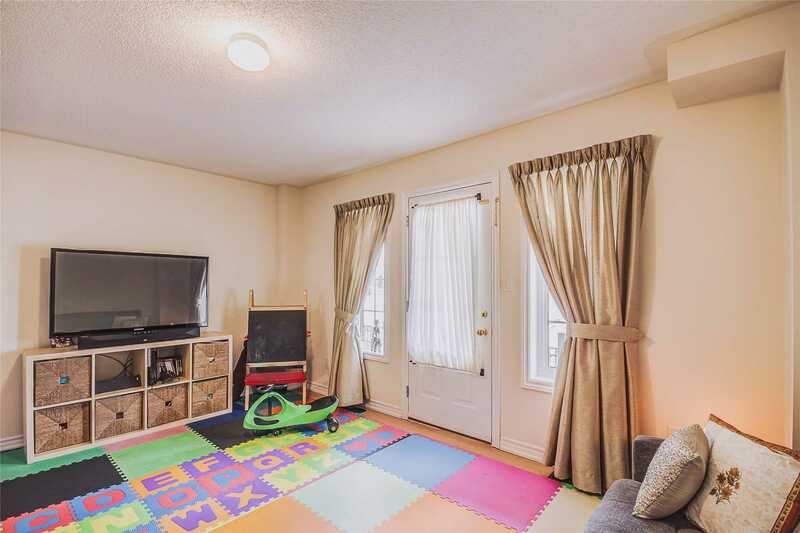 Good Size Rec Room On Main. 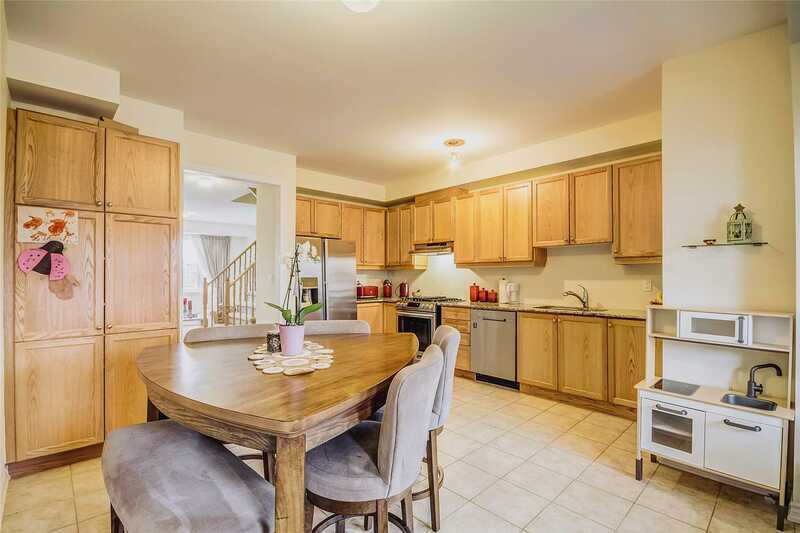 Beautiful Kitchen With High-End S/S Appliances. 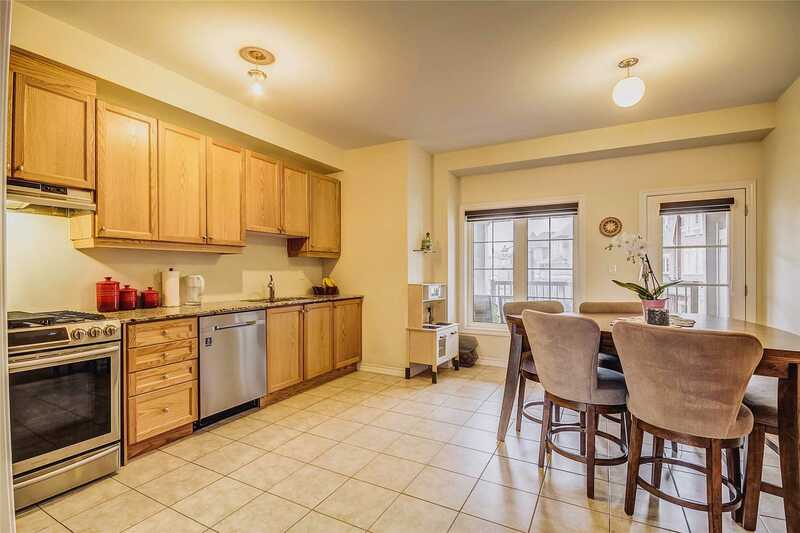 Breakfast W/O To Balcony. 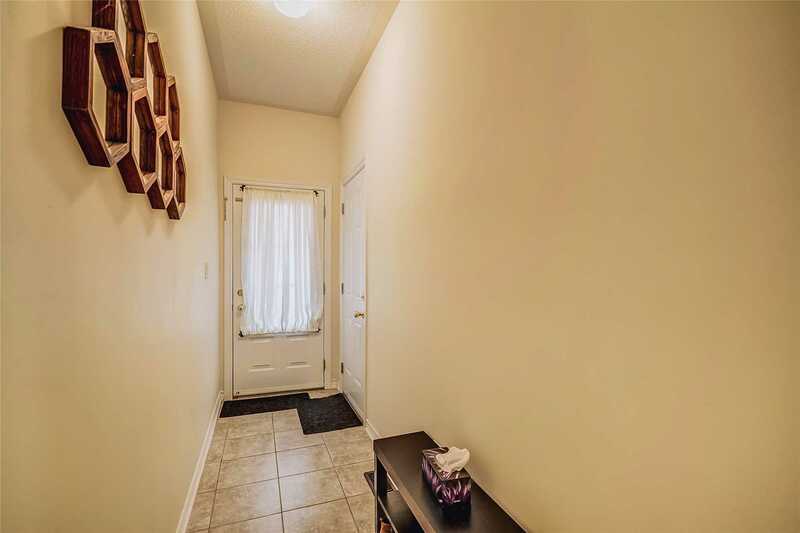 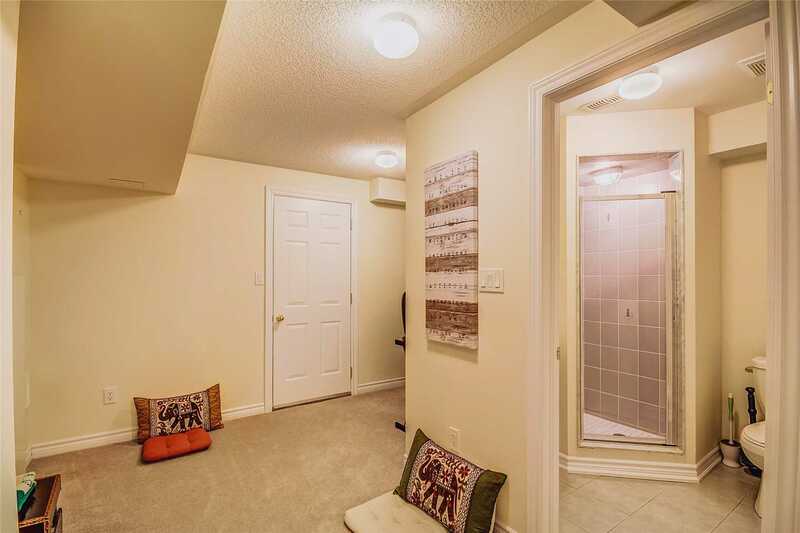 * This House Has 2 Entrances* Close To Hwy 410, Trinity Commons, Hospital Schools, Rec Center, Transit & Heart Lake Conservation. 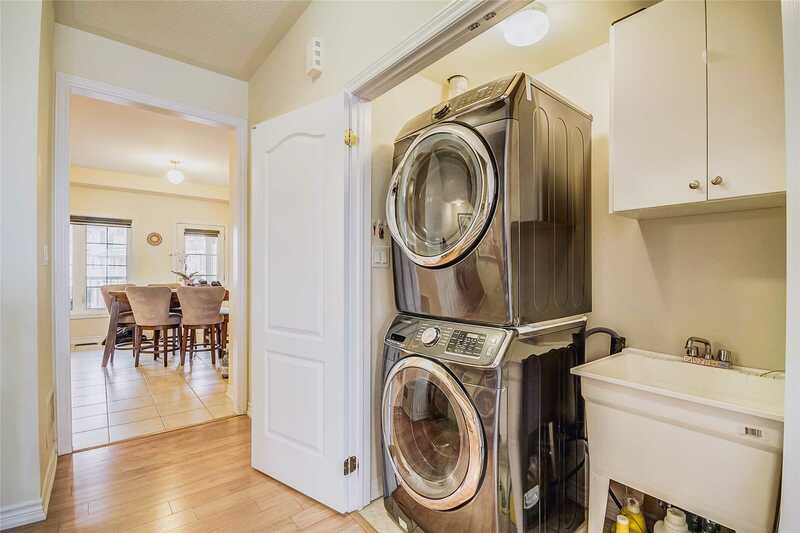 Stove, Fridge, Dishwasher, Washer & Dryer, Window Coverings, A.C., All Elfs.